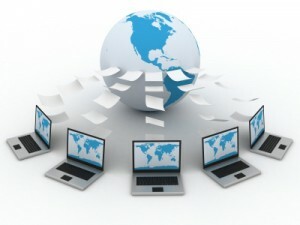 In the world of web hosting, you will encounter several types of hosting methods. And while you’re in the search for the best one to use, you will surely see more shared hosting server than dedicated hosting server. Shared hosting server allows you to host your website in a server together with many other users. By this, a user will be required to pay a certain amount of hosting fee which is considered cheap. Since it’s a cheap web hosting method, there will be restrictions on the bandwidth, disk space, traffic, security and so on. As your website progresses, you’ll gain visitors. And the more visitors you have, the slower your shared server response will be. This will affect your visitor’s browsing speed. Try checking other shared hosting provider if it still exhibits the same problem. If the situation is still the same, maybe it’s time for you to switch to dedicated server. This is one of the biggest problems of web hosting. 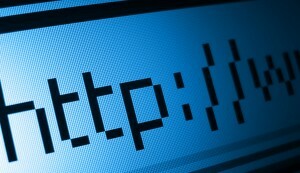 If the web host is unreliable, it could cause frequent technical problems that may hinder the success of your website. If this usually happens, it’s the best time for you to shift to a dedicated server. A dedicated server allows you to take full control of your account. You can immediately attend to any problem and downtime right there and then. As your online business grows progressively, you’ll need more spaces and bandwidth in order to adapt to the increasing services your business will offer. Shared hosting won’t allow you to make changes in case you need to make one. The amount of space and bandwidth you purchased from www.hostmerlion.com.sg in Singapore are the only amount you can utilize in the course of hosting the site. When the package can’t effectively support you anymore, it’s time for you to switch to a dedicated server. 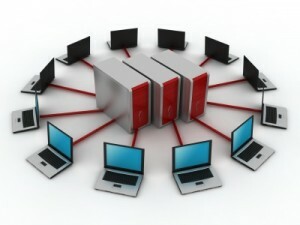 A dedicated server can let you make adjustments and customizations needed to accommodate your online business’ growth. After the success of your first website, maybe you’re planning to expand and host another one. If you’re thinking of hosting several more websites, it would be best to have it in a dedicated server. Hosting several sites is one of the key benefits of having your own dedicated server. In purchasing one, you can create domains, send and receive emails as much as you want, and host as many websites the server can handle without you paying extra fees. The success of a website depends on the quality of the web hosting server. Without a good server, you won’t be able to effectively run your site. If you’re looking for the best web host servers, Singapore has some of the best dedicated servers used by many across the world.